Chania city. 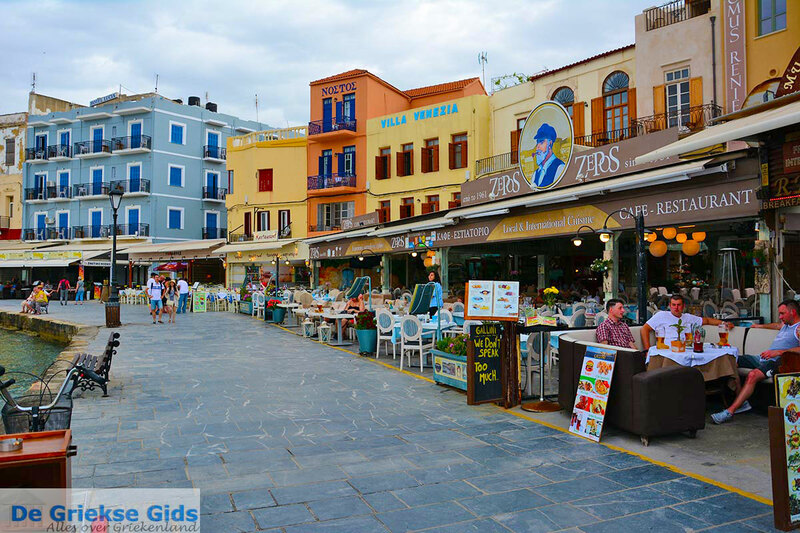 Chania is a beautiful town on Crete, it is one of the most picturesque and cosy places on the island. 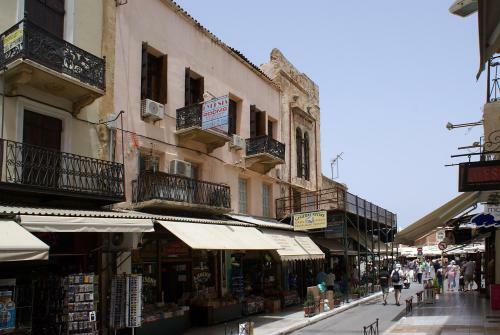 Chania town is the second city in terms of population on Crete, situated in the northwest of the island. It has a population of just over 100,000 people. When you are in the old town, you can really taste the special atmosphere. The influences of various cultures are highly visible. 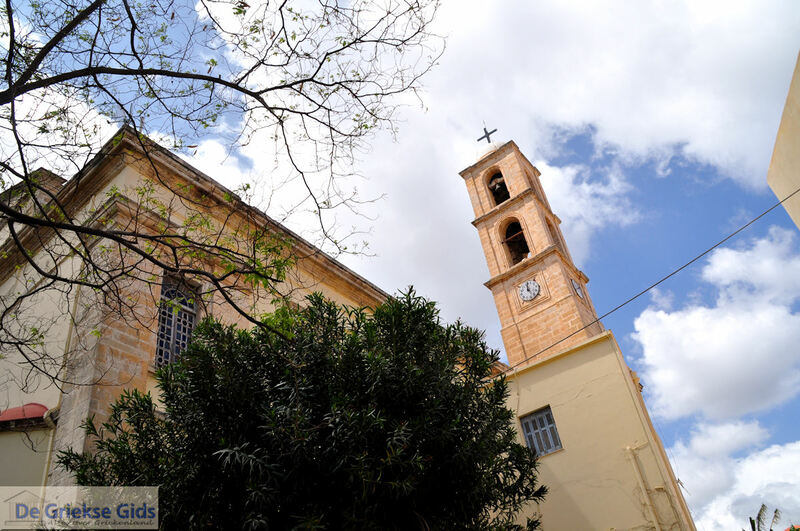 Chania is like a melting pot of civilizations. Thousands of tourists visit the city every day. 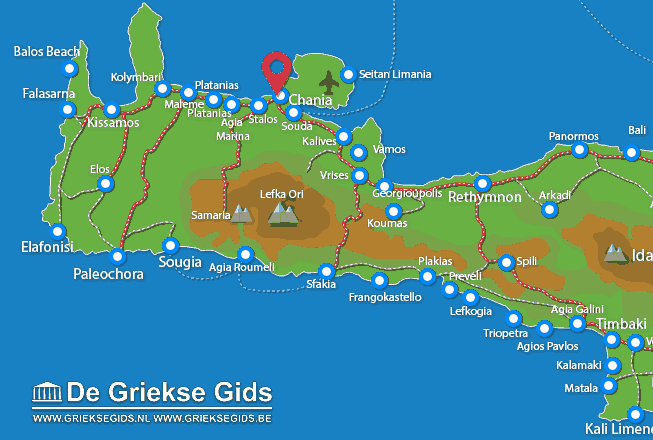 They are often day-trippers coming from the coastal tourist places outside the city such as Agia Marina, Platanias and Georgioupolis. Many tourists are day-trippers who come with large cruise ships that dock in the port of Souda. 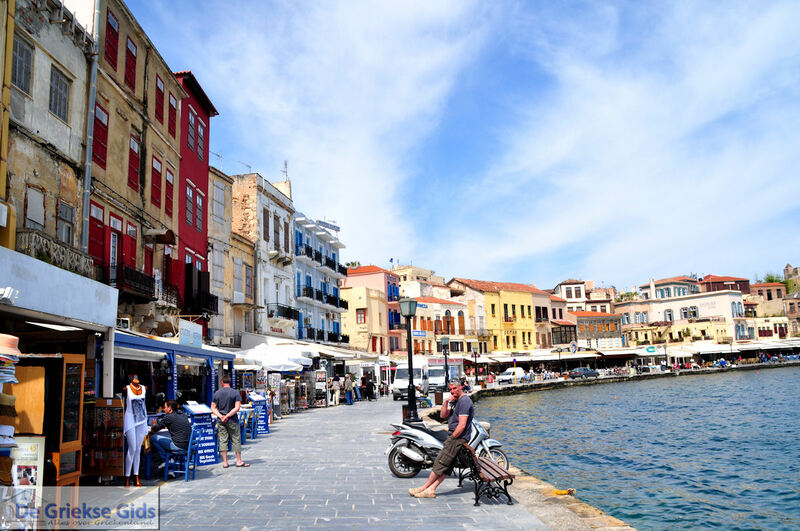 The most beautiful parts of the town are the Venetian area,the old harbour and the old town, which is located partly within the ancient Byzantine wall and partially within the Venetian walls . A stroll through the narrow alleys where old traditional houses, monuments, shops, cafés and restaurants are wonderful. Here are lovely alleys with arches, stairs and flowers. There are many colourful buildings, small churches, large Byzantine churches and minarets. The Ottomans landed here and that is reflected in many buildings, resorts and ancient mosques, which today have been transformed into museums or shops. The terraces on the quayside are very cosy. Here people can enjoy the colourful harbour. 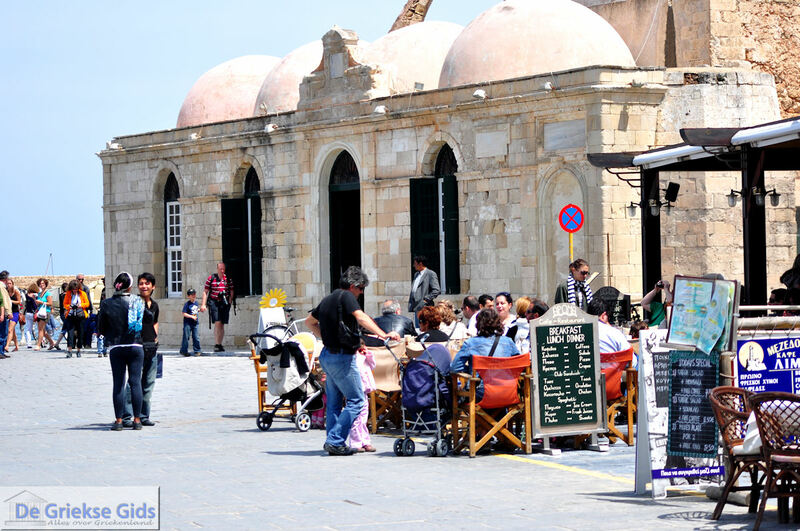 The Venizelos square at the old port is one of the most popular places in Chania town. 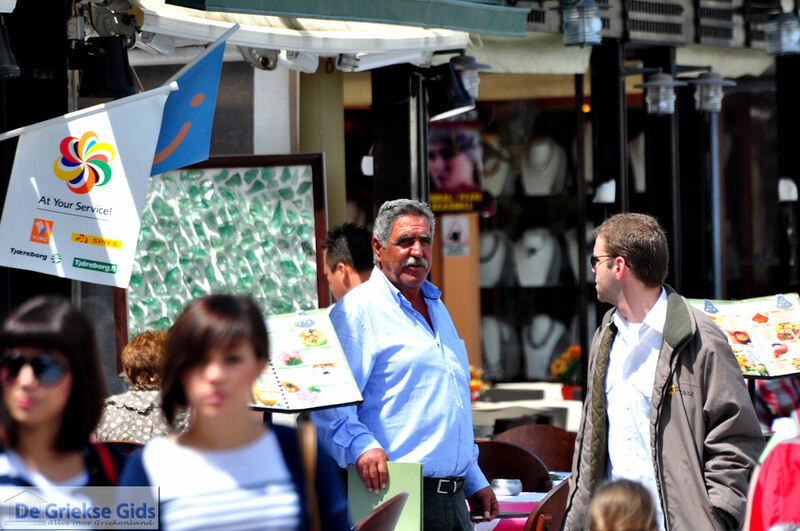 On the harbour several terraces are located, there are all sorts of taverna’s and restaurants selling their specialties. A nice pita-gyros, a cold frappe, it's all available here. The colourful buildings at the harbour are like fascinating pictures and link to other times. 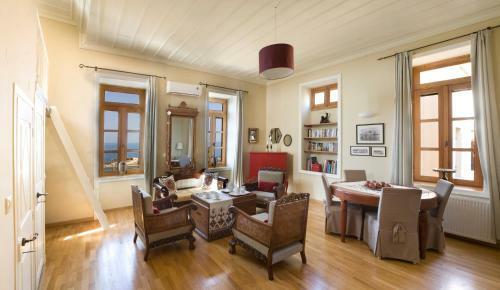 Old traditional buildings and mansions show that Chania town in the past was a prosperous city . The Venetian port is the "Neoria", which is the Venetian shipyard from the fourteenth to the sixteenth century. The Venetian Harbour is now the place where sailboats and fishing boats moor. At the entrance of the port one side is the fortress Firka and on the other side is, the famous lighthouse of Chania. In the town are many historical monuments of high historical and cultural value. 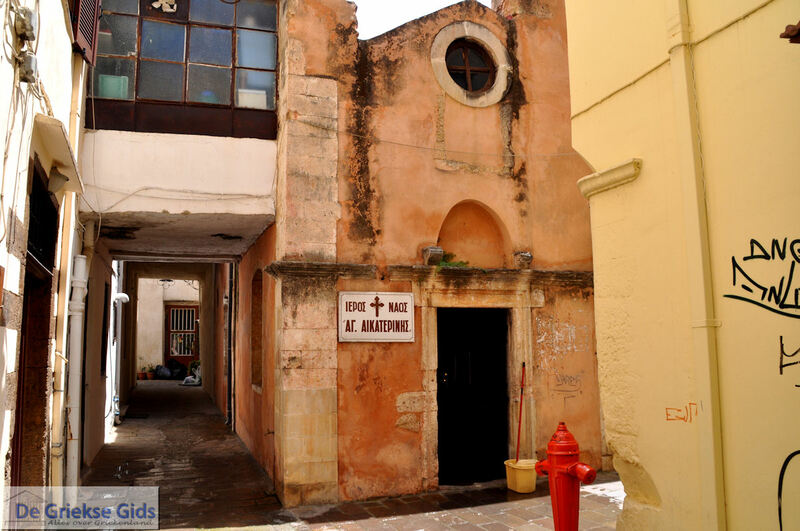 In Chania town, you can clearly see the influences of different faiths have left their mark here. 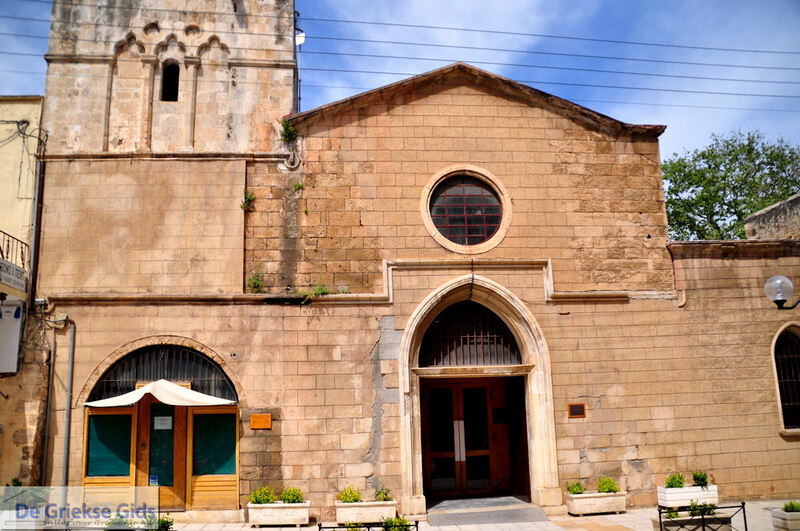 There is the Holy Salvador Church Frangiskos monks from the 15th century, the synagogue in the old Jewish quarter and the Mosque of Kiuchouk Hasan Pasha from 1645 at the Venetian harbour. 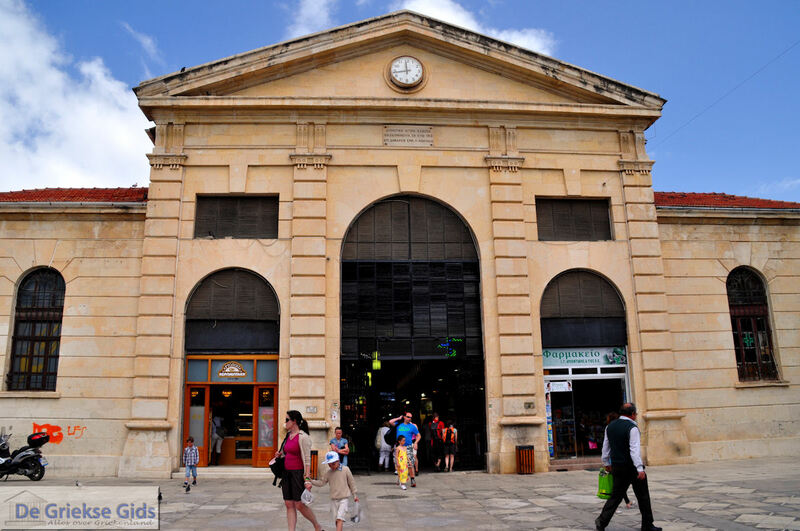 At the covered market, the "Agora" which was built in 1913, there are more than 70 shops where mainly local products are sold. • The beautiful Venetian harbour with the lighthouse in the fort Firkas from 1629. • The beautiful buildings, parks and squares. In the old town are Venetian, Turkish and Jewish neighbourhoods, each carrying its own unique atmosphere. 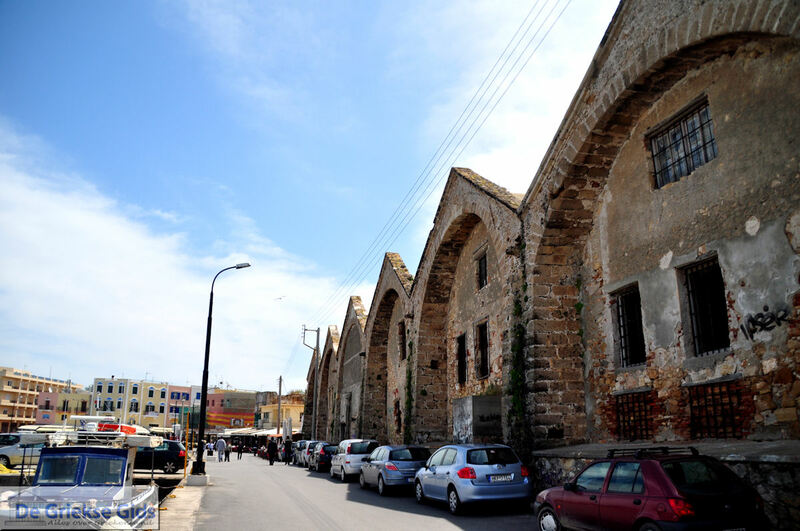 One of the main buildings is the building which houses the Archaeological Museum of Chania. 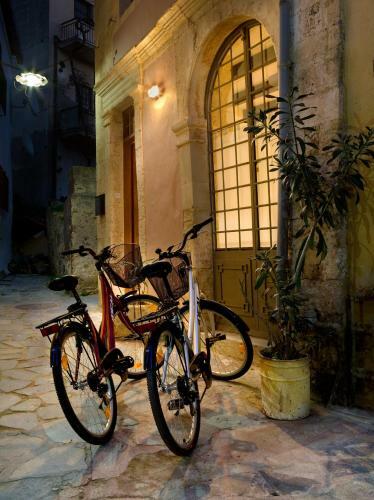 • The picturesque alleys with good restaurants which serve Cretan specialities. 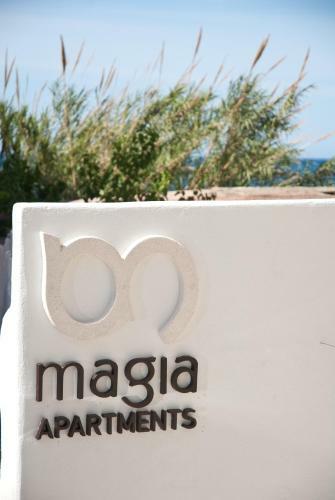 • The traditional villages, towers, churches, monasteries and castles in the mountains. 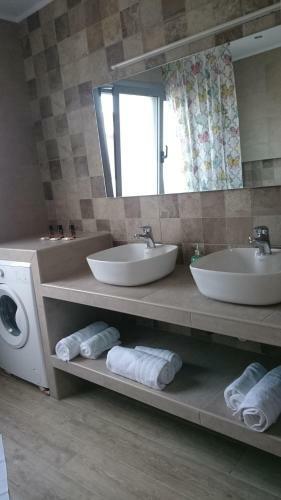 • The dozens of gorges in the prefecture, such as the Samaria Gorge and Imbros Gorge. • The charming coastal towns in the south, like Paleochora, Sougia, Agia Roumeli, Loutro, Chora Sfakion and Frangokastello. 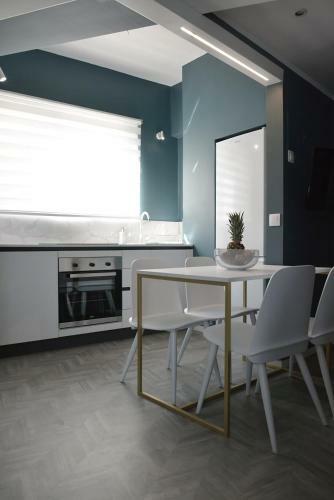 • The whole of the west coast of the prefecture of Chania where the impressive sandy beaches of Balos Beach, Falassarna and Elafonisos are located. • The whole area is full of archaeological cemeteries and ruins. 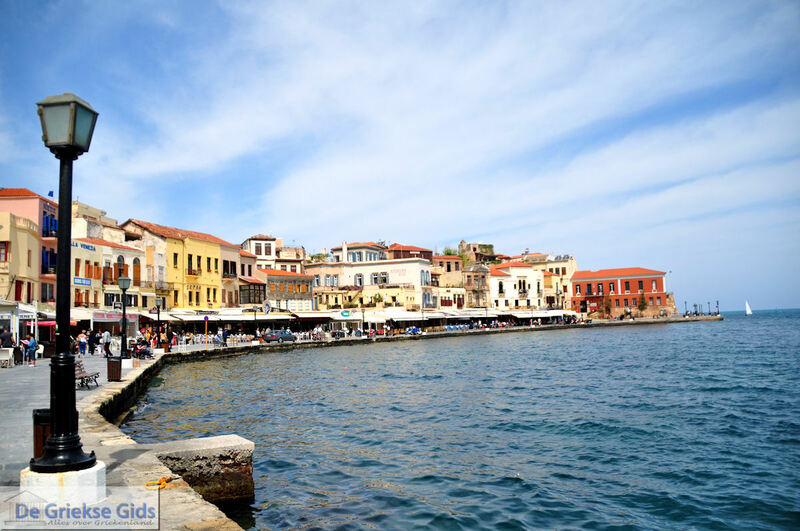 Chania Prefecture: Where on the map is Chania city located?